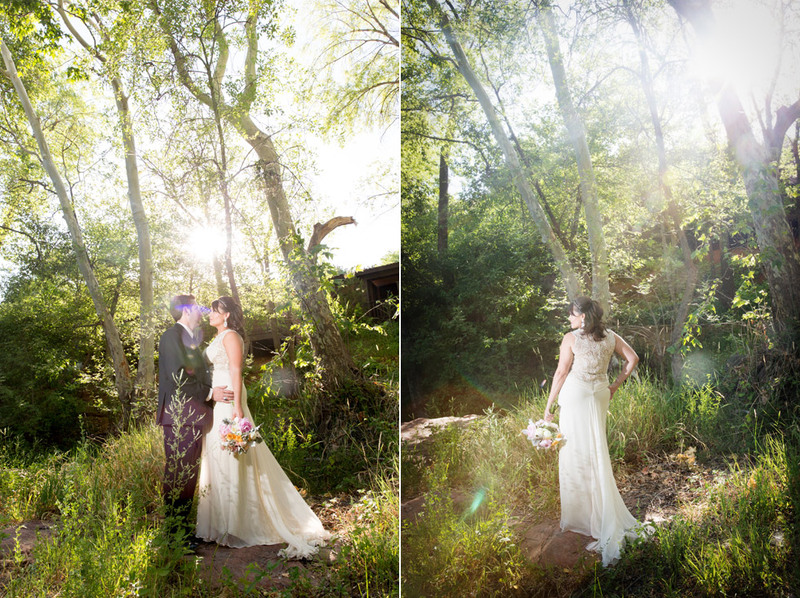 Lauren and Adam were married along the banks of beautiful Oak Creek at L’Auberge de Sedona. 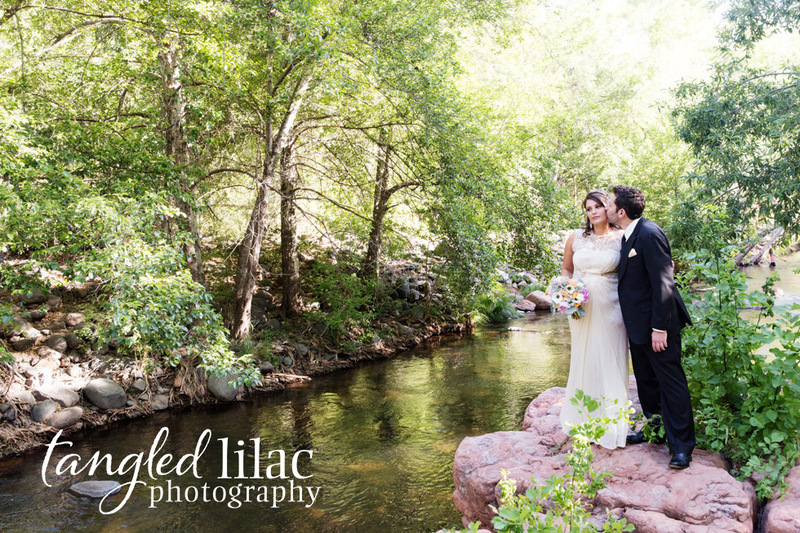 This venue is simply enchanting with the sounds of the water and lush greenery and makes every ceremony romantic and gorgeous. 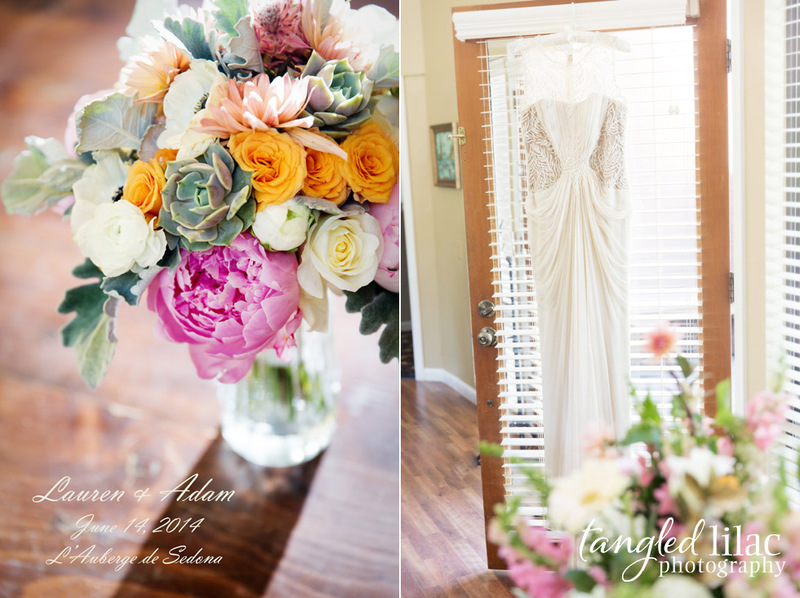 Lauren choose a beautiful beaded and chiffon gown which made this already gorgeous woman even more beautiful. 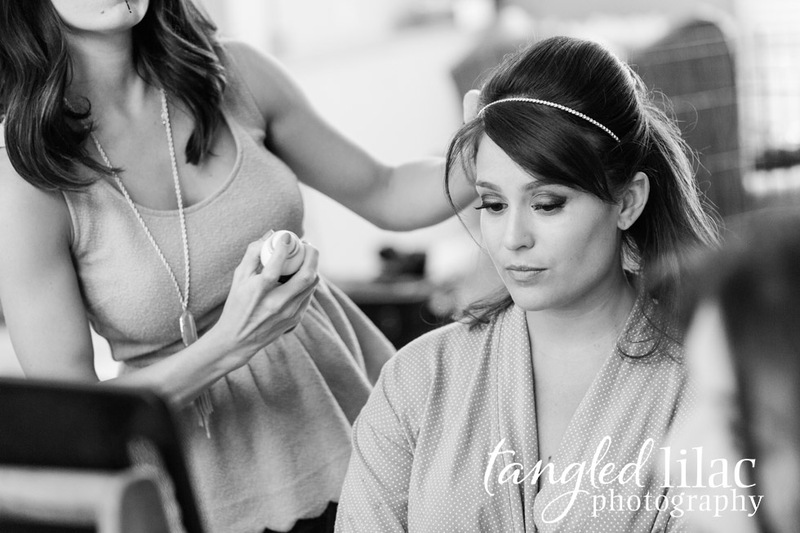 The bride works for Kendra Scott and the earrings she choose complimented the dress to perfection. 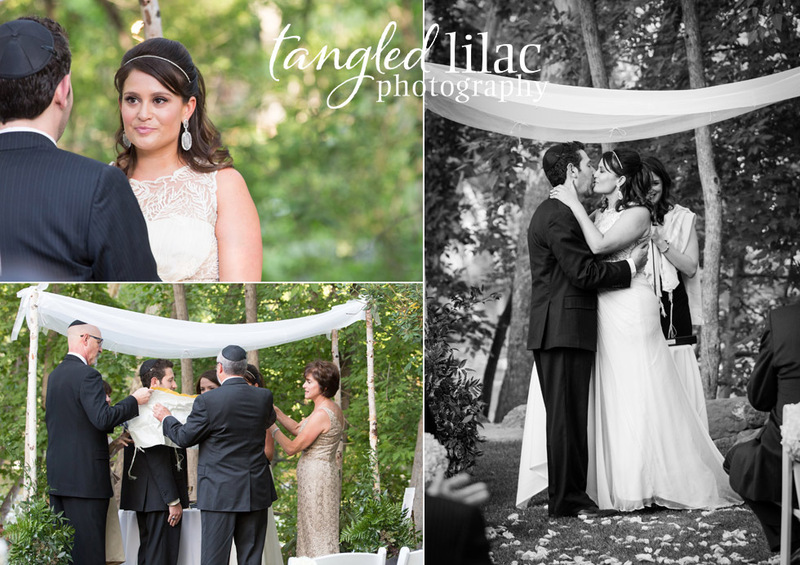 The traditional Jewish ceremony was so meaningful and every step was explained by the wonderful Cantor Melissa Berman. My favorite touch was the couple’s dogs being part of the wedding party and the heirloom blanket of Lauren’s grandfather used in the ceremony. 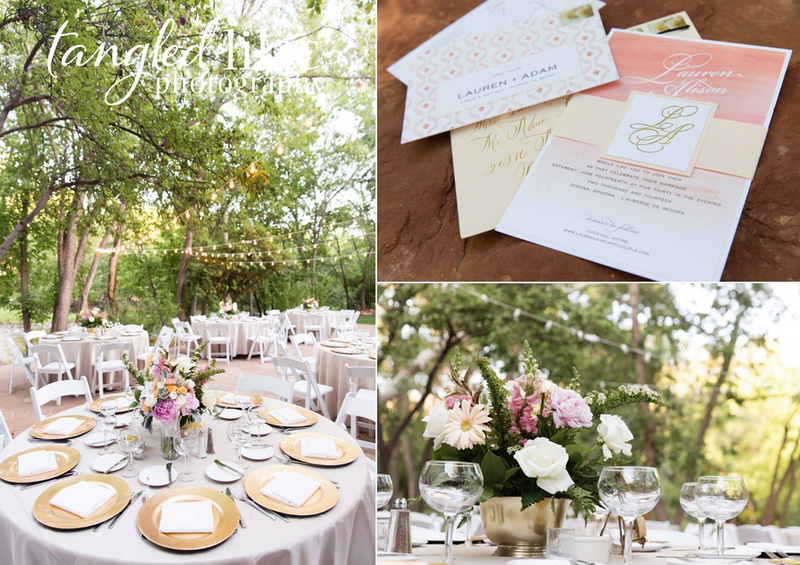 The outdoor reception was amazing and Bliss Floral flocked the tables with ivory linens, gold chargers and ivory, pink and green flowers. We even loved the succulent details of her bouquet! Overall, it was a magical day. 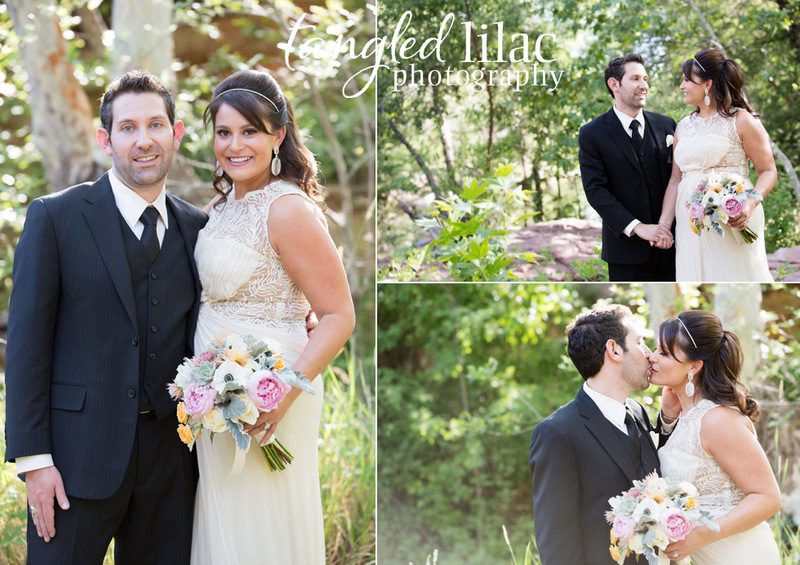 Thank you so much Lauren and Adam for having us capture your memories! We wish you a lifetime of love and happiness!